I’m leaving Italy, a country where headlines are all about closing borders and invisible walls rising up. A country where people apologize if they accidentally brush against each other on the bus because the contact with strangers makes them feel uncomfortable. I arrive in Africa, where house doors are open all day long. Everyone is welcome and hospitality is the norm, not the exception. 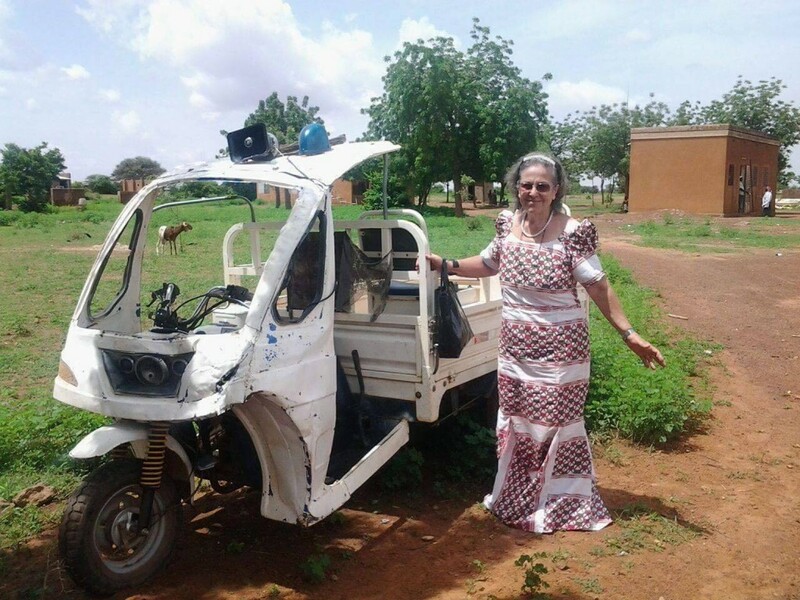 Paola has been active in Burkina for many years: “I’m a white-skinned African – that’s what she often says – I have two homelands, two passports and I feel hugely rich because of that.“ She received honorary nationality, in acknowledgement of the importance of her work on the territory. 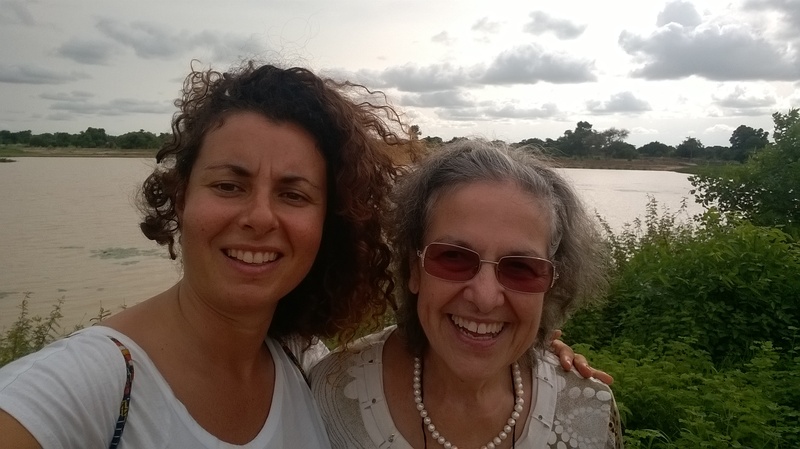 Everyone calls her Mom here, she shares the same strength, boldness and resilience as African women. At home, she is the last to go to sleep and the first to wake up in the morning. An energetic smile brightens up her radiant face and just standing by her makes you feel like you can do better, whatever it is that you are doing. She receives visits from dawn to dusk. 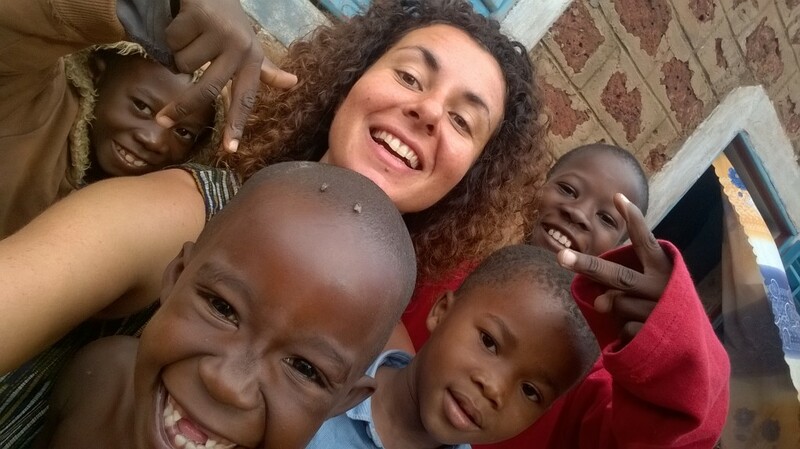 Someone comes in to have a cup of coffee – one of those inalienable and extremely Italian habits Paola’s loved ones are now used to – someone comes in just to say hello. Others have to get the subsidy for the school fees. Some days Social Services knock on the door to ask her if she can take care of some orphans or someone just leaves a baby inside a box on her doorsteps. When people spread the word and know you offer practical help for the ones in need, emergencies become the order of the day. 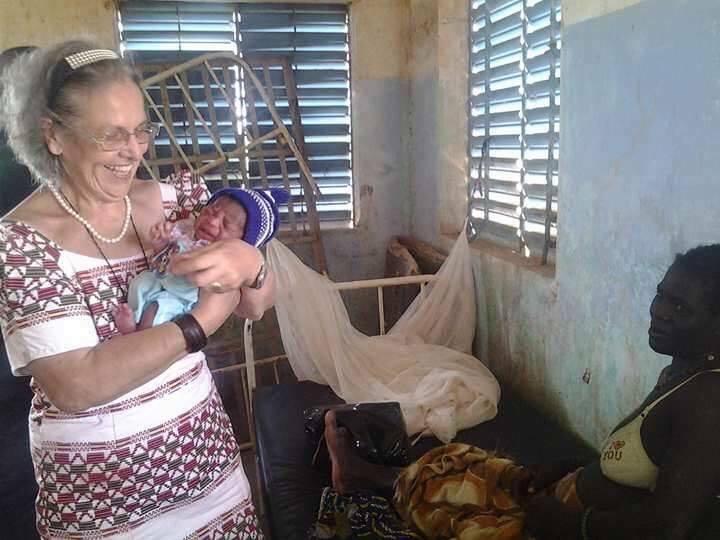 Paola has been recently invited to the Nigerian border, in a small village near Dori, where women, tired of dying while giving life, tired of giving birth virtually without assistance and in horrible hygienic conditions, beg her for help. 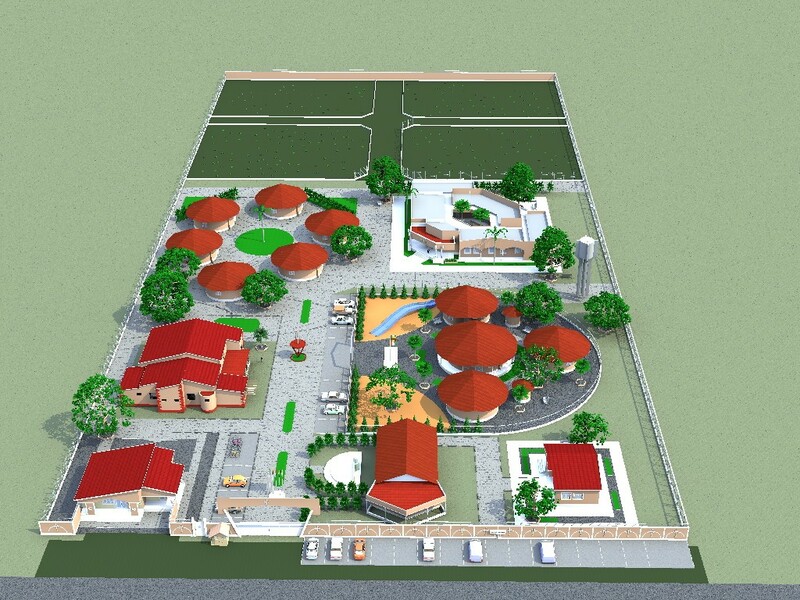 The added value is the cooperation with the village – the vegetable garden and the bakery will meet the local needs. The water well will supply the structure but will be accessible to the locals too. And, most importantly, another weak sector of the community is involved. The building will also host grandmothers, old women left alone, who will not only find shelter but also share their knowledge with young people, so that traditions may never get lost and children may never be cut off from their roots. Leaving Burkina felt like something was torn apart. I came to know many hardships but I understood the greatness of God’s design. Everything has a purpose and everything has its own time. I was a stranger and I have been welcomed like a daughter. I offered my help, even if it wasn’t much, and I got gifts and gratitude in return. I have felt hugely rich. I have come back once again with a clear idea in mind: I have to make the most of the skills and the opportunities that I have been given. I can’t sit down. I want to live my life intensely and with awareness here too. I keep the connection alive, I prepare to come back there Inshallah.